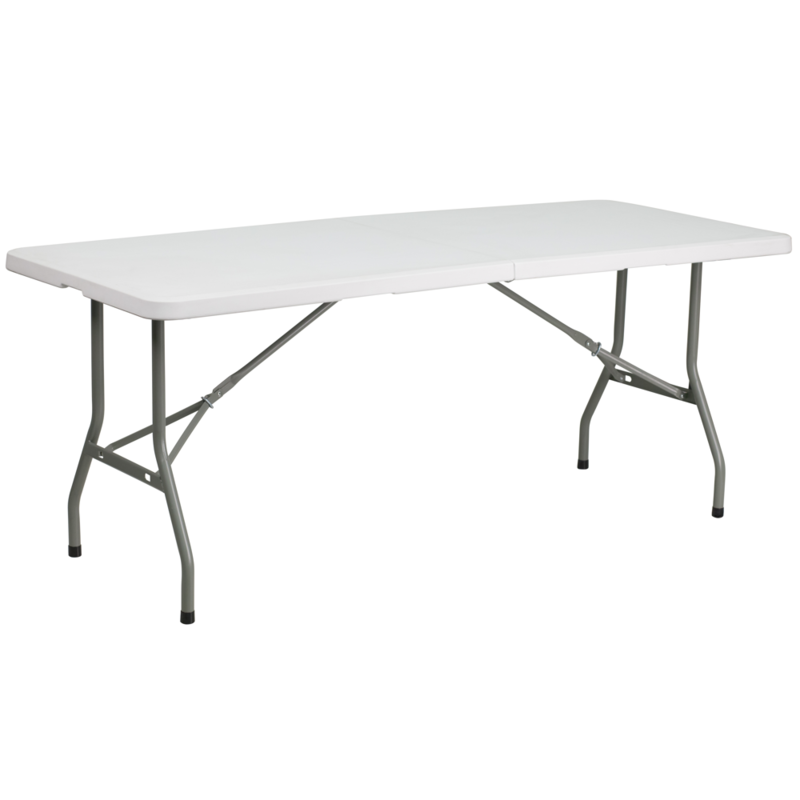 NDI Blow Molded Folding Tables w/ pebble white top. 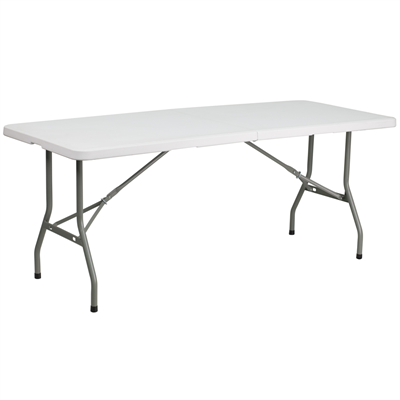 Blow Molded Foling Tables are an inexpensive way to create a modular or mobile conference room or training application. Sizes range from 18"D x 60"W up to 30"D x 96"W and many sizes in between. Call (561) 362-2492 for pricing and we offer quantity discounts at Boca Office Furniture.